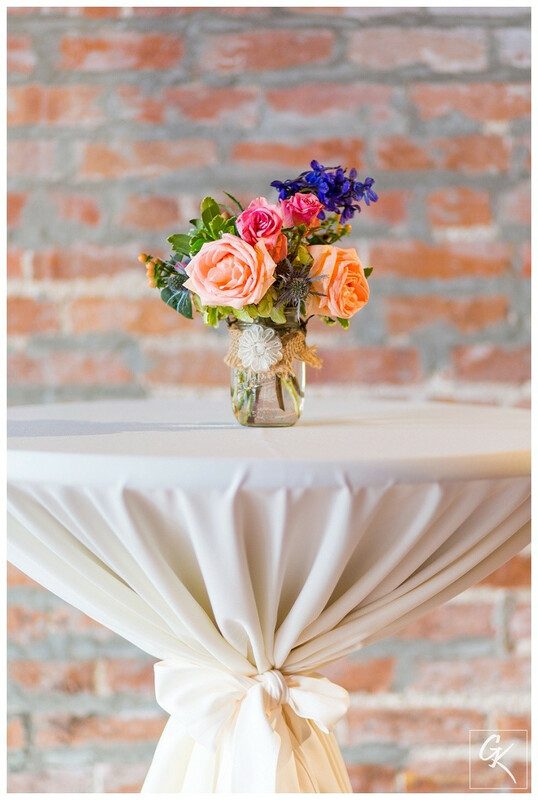 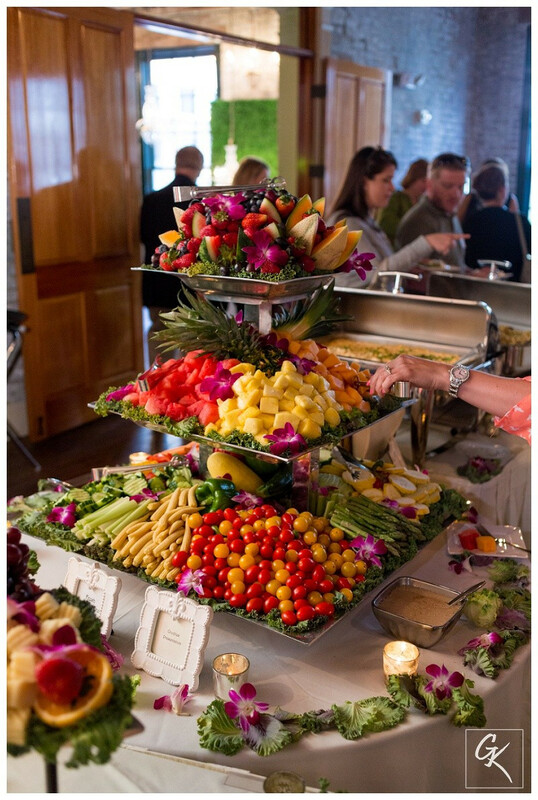 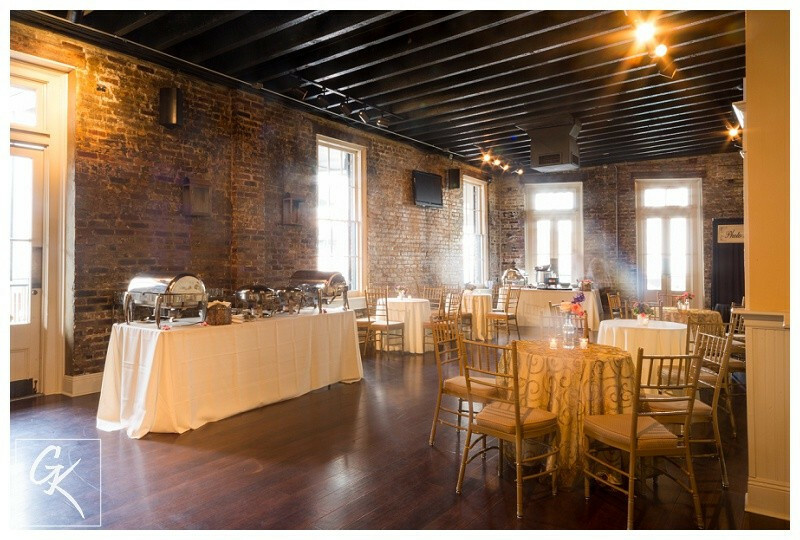 The Chicory is an elegant venue for your New Orleans wedding ceremony and reception. 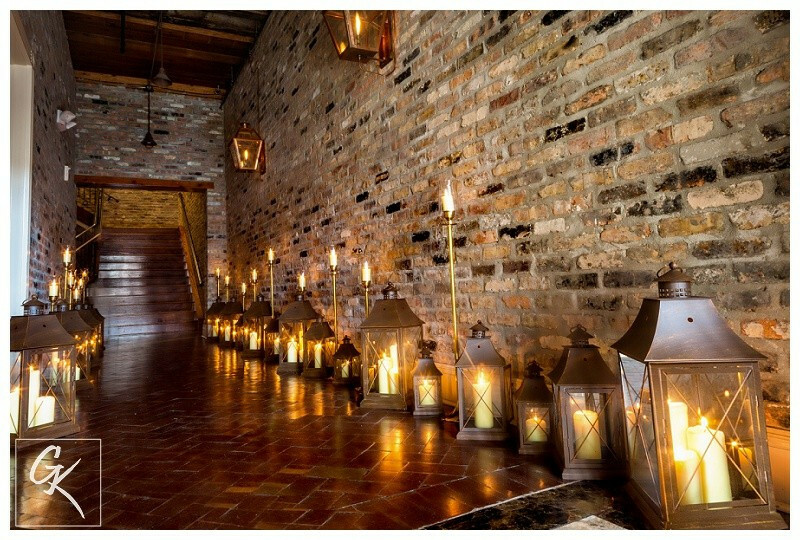 It features exposed beams, brick walls, and gas lanterns. 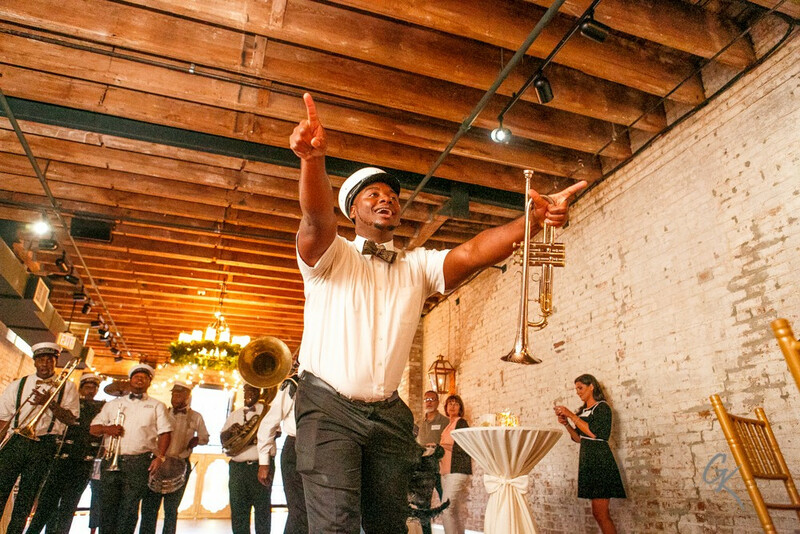 Originally built in 1852 as a coffee warehouse, The Chicory has maintained its simple name with New Orleans pride. 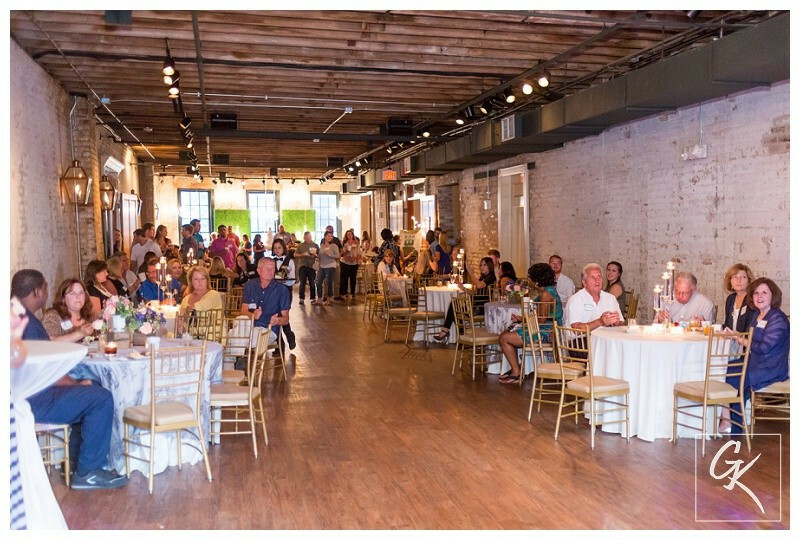 With over 9,000 square feet, and the ability to accommodate up to 800 people and 4 different rooms, The Chicory is a versatile space. 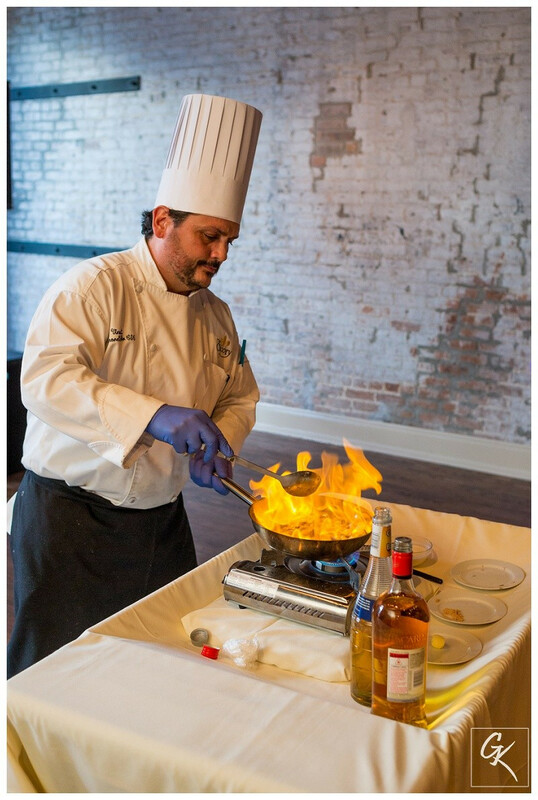 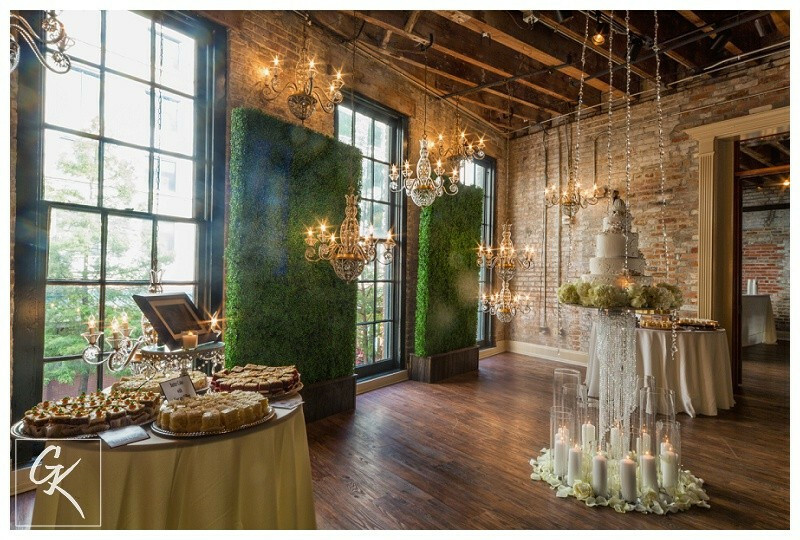 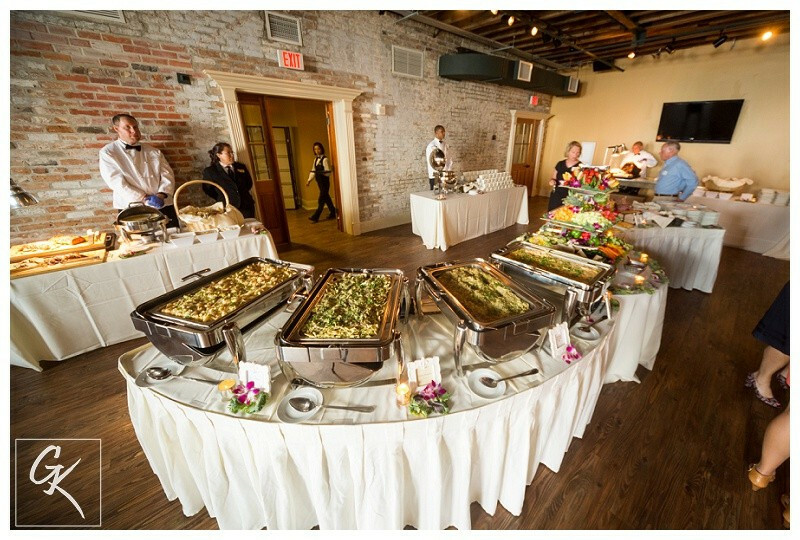 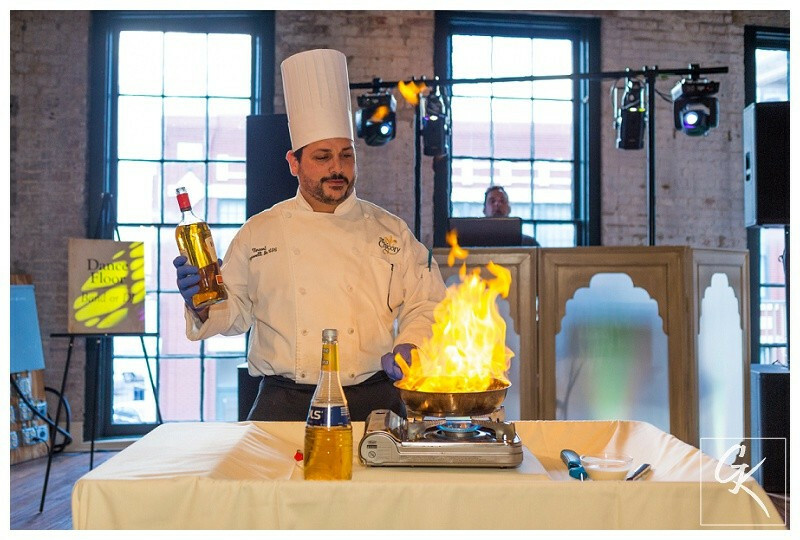 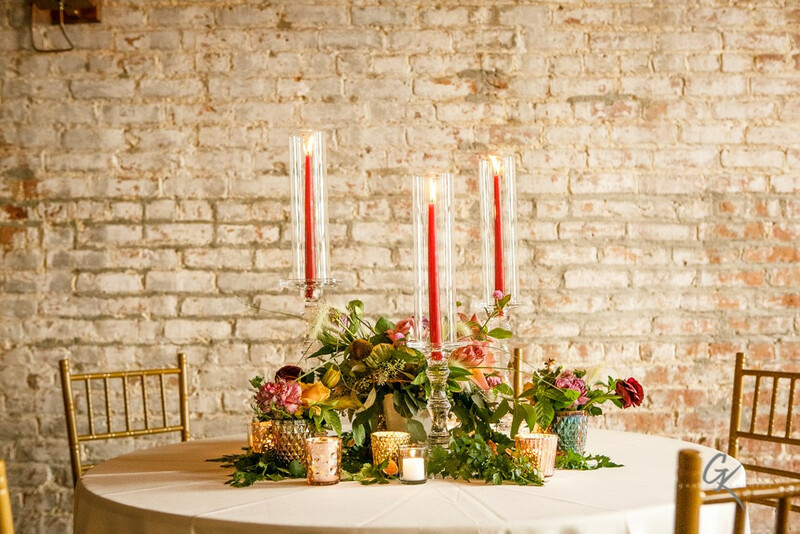 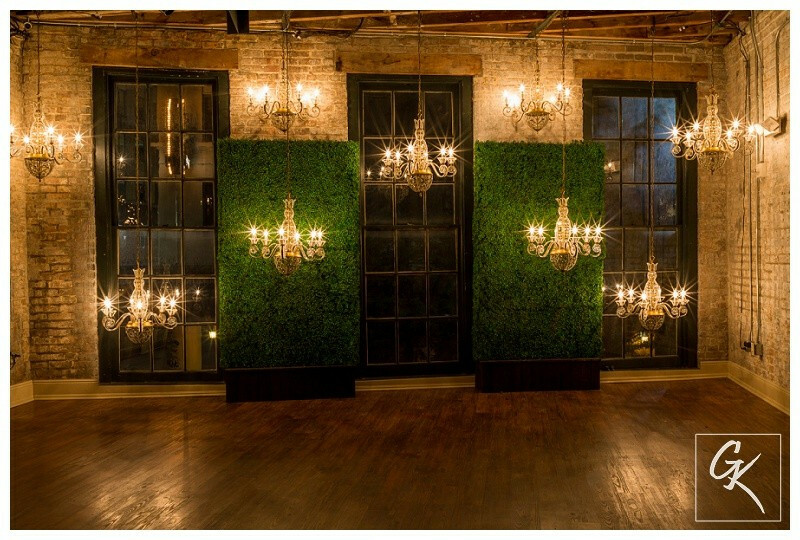 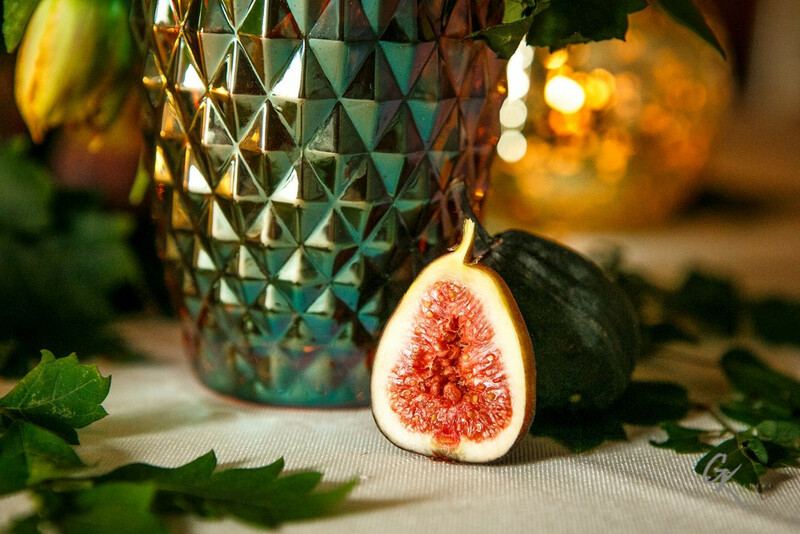 From intimate private dinners to grand New Orleans weddings and corporate events, The Chicory offers a unique and historic event space. 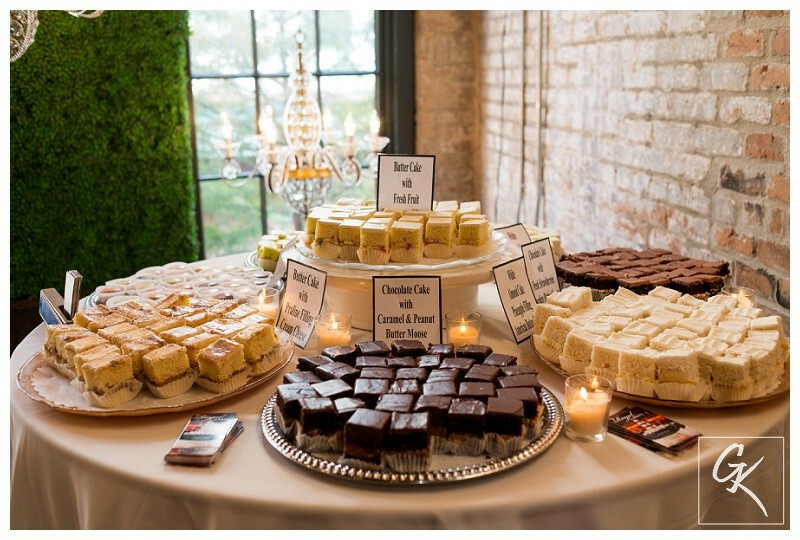 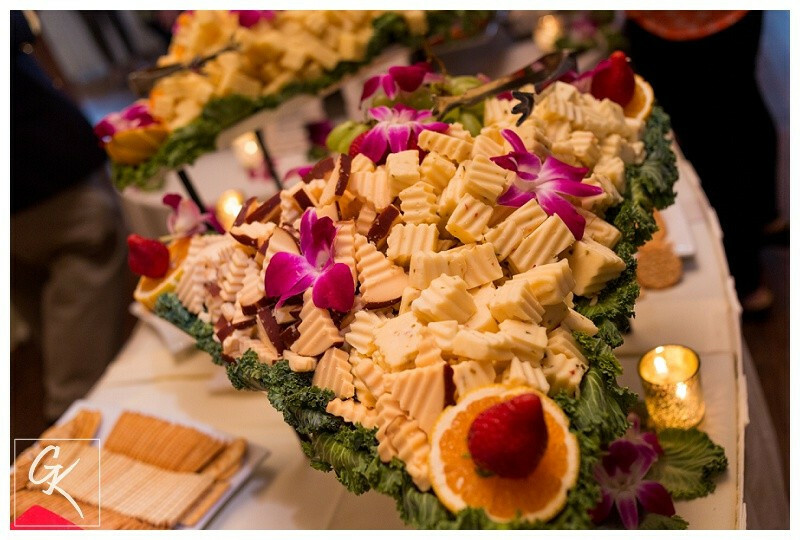 As always, it is a pleasure to work with The Chicory, Kim Starr Wise, Royal Cakery, and Luminous Events!